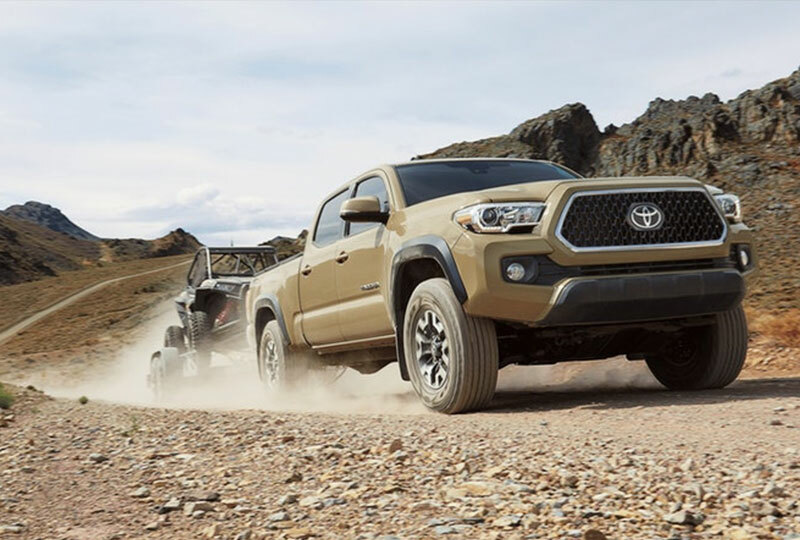 The 2019 Toyota Tacoma at Briggs Toyota of Fort Scott in KS, serving Pittsburg, KS, and Nevada, MO, is a powerful pickup truck with everything you need to get the job done. Your bed is maximized for storage with the standard deck rail system that provides four adjustable tie-down cleats and fixed cargo tie-downs in each corner. Projector beam headlamps and heated outside mirrors help you travel after dark or in unfavorable weather conditions. Your standard, 2.7L DOHC 4-cylinder engine provides 159 horsepower and 180 lb.-ft. of torque for impressive capability. 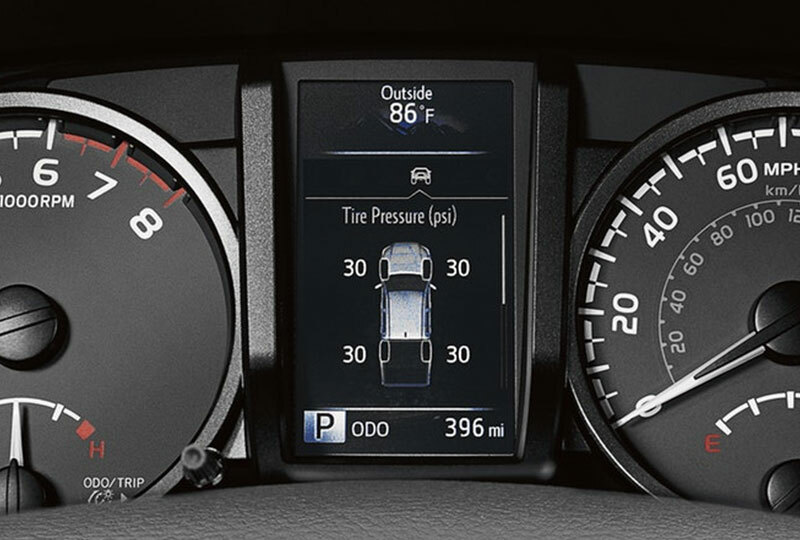 Cozy fabric-trimmed seats and an available dual-zone climate system will keep you comfortable behind the wheel. Search for entertainment options on the EntuneTM 6.1-inch touchscreen audio display. A standard Bluetooth hands-free phone system and available wireless charging station keeps your smartphone fully connected during your journey. We've got amazing deals on new Toyotas at Briggs Toyota of Fort Scott, KS. Don't wait until all the new models are already gone; come in today and take your test drive! You can visit the dealership located at 1819 South Main Street, Fort Scott, KS, 66701. 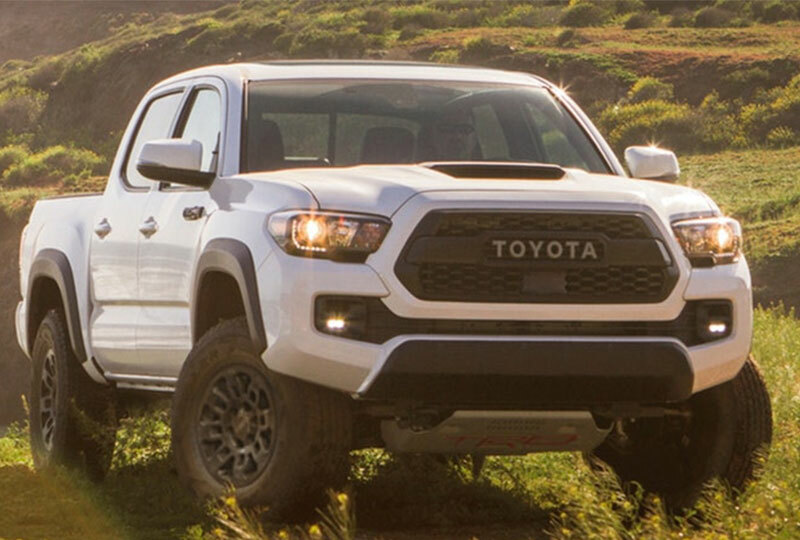 Drive home the 2019 Toyota Tacoma you've always wanted! Dirt bikes. Side-by-sides. Whatever toys you've got, Tacoma's got the power to bring 'em along. The powerful 3.5-liter V6 and available Tow Package help this truck tow up to 6800 lbs.34 or carry a payload of up to 1440 lbs.47 So strap it down, hitch it up and roll out-your ultimate weekend starts here. 34. Before towing, confirm your vehicle and trailer are compatible, hooked up and loaded properly and that you have any necessary additional equipment. Do not exceed any Weight Ratings and follow all instructions in your Owner's Manual. The maximum you can tow depends on base curb weight plus the total weight of any cargo, occupants, and added vehicle equipment. "Added vehicle equipment" includes additional standard/optional equipment and accessories added by the manufacturer, dealers, and/or vehicle owners. The only way to be certain of your vehicle's exact curb weight is to weigh your vehicle without passengers or cargo. 47. "Payload capacity" is the calculation of GVWR minus curb weight and should be used for comparison purposes only. Do not exceed any Weight Ratings and follow all instructions in your Owner's Manual. The maximum you can haul (payload) depends on base curb weight plus the total weight of any cargo, occupants, and added vehicle equipment. 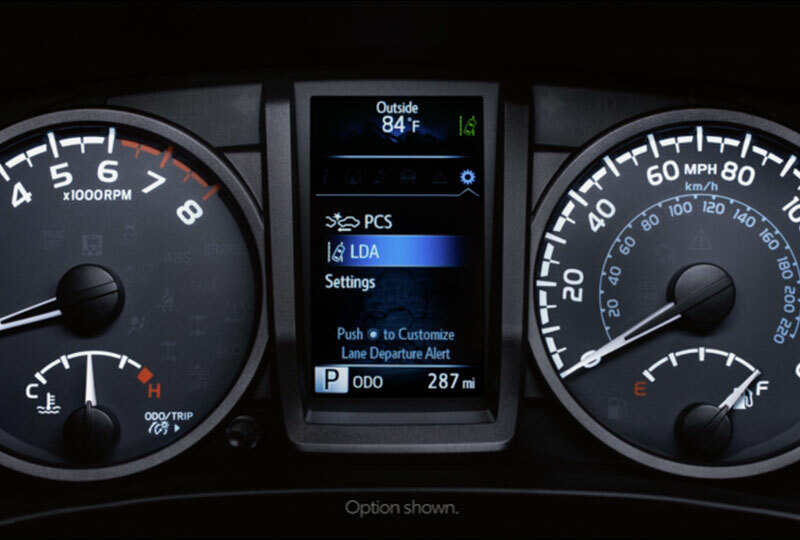 "Added vehicle equipment" includes additional standard/optional equipment and accessories added by the manufacturer, dealers, and/or vehicle owners. The only way to be certain of your vehicle's exact curb weight is to weigh your vehicle without passengers or cargo.